 Dascan Industrial Controls, is a progressively growing Company, and is always seeking motivated and experienced individuals to join our team. Dascan offers competitive Salaries, Wages and Benefits Packages, as well as an outstanding 401K Plan. © 2017 Copyright - The DASCAN Group. All Rights Reserved.